The study found that business and leisure travellers have significantly different preferences regarding the perks and rewards offered by loyalty programmes, and their preferences were also affected by travel frequency. The more leisure travel a person undertakes per year, the more important the level of the room becomes. For frequent business travellers, on the other hand, convenient location and good customer reviews are less important than for occasional business travellers. Furthermore, leisure travellers turn to loyalty programmes for instant rewards, whereas business travellers tend to accumulate perks over a longer period of time. "Our findings highlight the importance of designing loyalty programmes for different traveller types. Business travellers look for different things than leisure travellers, and those travelling a lot look for different things than those travelling less frequently. Loyalty programmes should be designed to cater to the needs of frequent travellers. 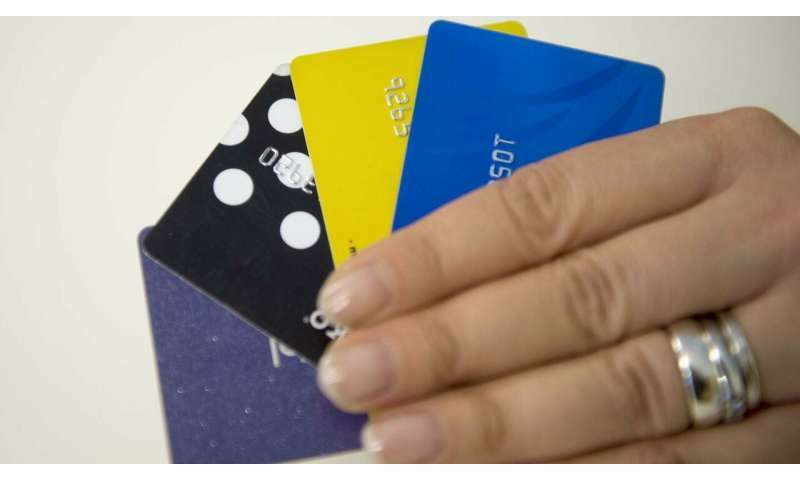 This way, it is possible to avoid a situation where travellers sign up for multiple loyalty programmes to get instant rewards," Research Manager Juho Pesonen from the University of Eastern Finland says. The study was carried out in cooperation between the University of Eastern Finland and the Finnish hotel chain Lapland Hotels. A total of 1,315 people responded to the survey.